Today, the YouTube channel SoulPancake hosted the first ever Kid President Fantabulous Tell-A-Thon. 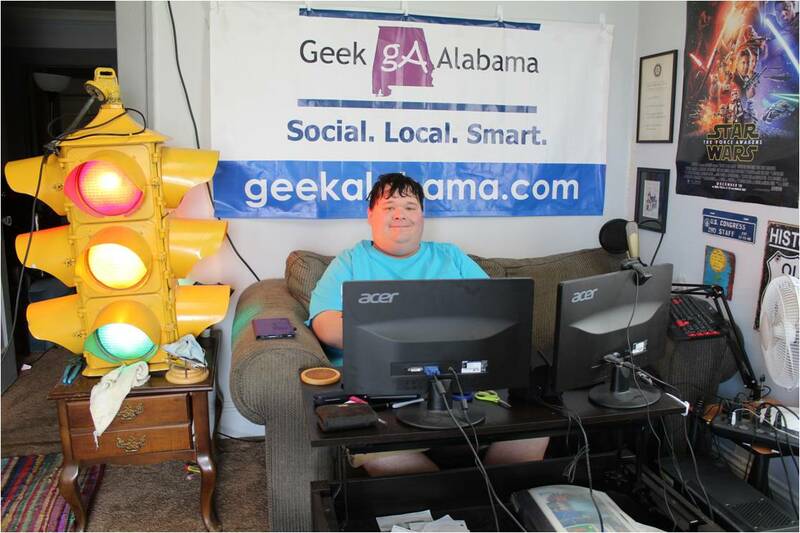 What is this live stream all about you ask? Do you ask yourself if children go hungry in America? Sadly, there are some kids in the United States who does not know where their next meal will come from. Now, with the help from the ConAgra Foods Foundation, they aim to make sure no child will go hungry in America! Child hunger increases during the Summer, when school is out. Think about it, during the school year, kids don’t have to worry about going hungry, because they have breakfast and lunch at school, and they don’t have to worry about the cost. But during the Summer, most school kitchens are closed, and kids have to rely on their parents for meals. And for some parents with little or no income, this can be a very hard task! The tell-a-thon wants people to focus on the kids who might go hungry during the Summer break. According to the US Agriculture Department, 80% of the 22 million kids on free or reduced lunch have a hard time finding a good meal during the Summer, this needs to change! 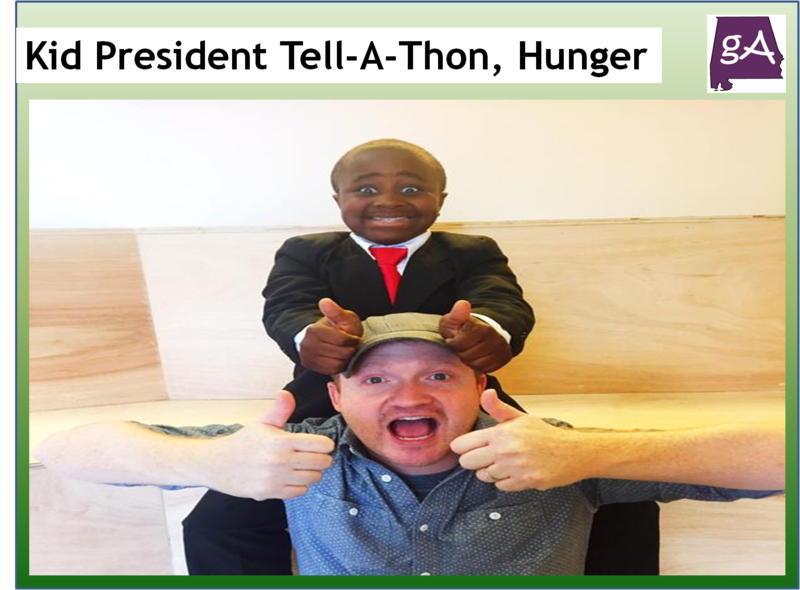 So, the ConAgra Foods Foundation and Kid President wants kids and adults to help end the problem of child hunger. How you can help? Get involved in your community, and make it a better world! You can also visit http://www.childhungerendshere.com/ to learn of ways you can help end child hunger in America! You can also help by just buying ConAgra Foods products like Hunt’s, Banquet, Chef Boyardee, and more! Find the 8 digit code on the package, and go to the Child Hunger Ends Here website and enter the code! For each code, ConAgra Foods will donate 10¢, the cost for Feeding America to provide one meal through its network of local food banks. ConAgra will donate 1.5 million meals, but it could be 3 million meals, with your help! This is the second year Kid President is helping to make sure hunger is a thing of the past in America, help out! Enjoy the First Ever Fantabulous Kid President Tell-A-Thon below! The program begins at the 3:45 mark, with Brad playing a banjo!